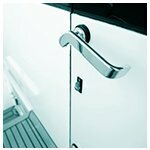 Here is one service that combines exceptional locksmith solutions with incredible prices! 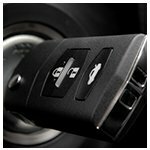 City Locksmith Store offers amazing discounts to our esteemed customers in Los Angeles, CA area. 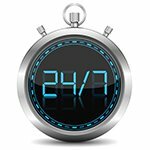 Our coupons will unlock the whole bouquet of services at incredibly lower prices. 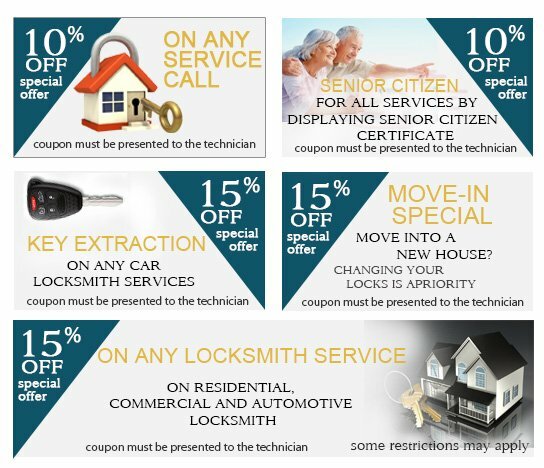 Your friendly, neighborhood cheap locksmith service now gets more affordable than ever! Hurry, do not let this opportunity get away!